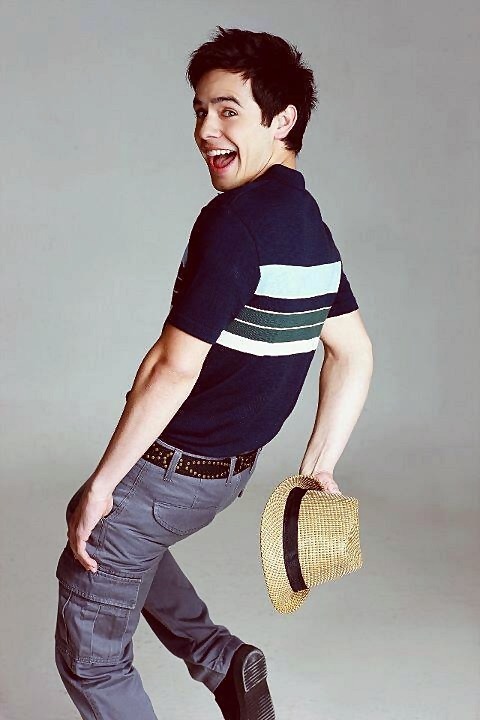 David Archuleta, international singer and runner-up in American Idol Season 7, is now the newest endorser of Bench, a popular clothing brand here in the Philippines own by Mr. Ben Chan. This 21 years old singer happily tweeted that he is having fun at the photo shoot with Bench family. Archuleta will join the league of International endorsers of Bench along with Lucy Hale of Pretty Little Liars, Taiwanese singer-actor Jerry Yan, Michael Trevino of Vampire Diaries and Fil-Am song-writer and singer Bruno Mars. 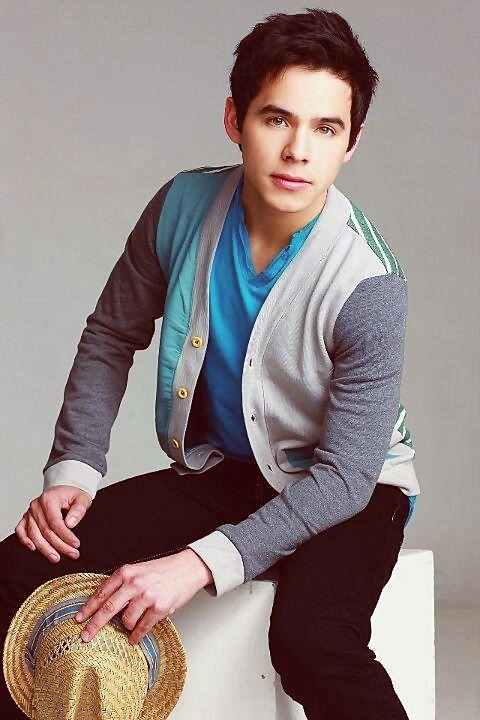 David Archuleta have officially launched last February 17. 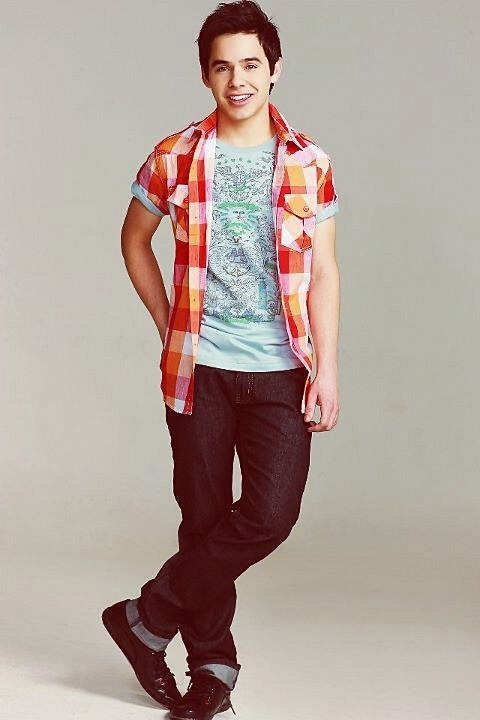 Archuleta have also finish the taping for "Nandito Ako" in TV5 in which he will played Josh Bradley and will be aired on Monday February 20, 2012 at 10 pm. Archuleta gave also an amazing renditions for its soundtrack which was originally sung by Ogie Alcasid, see below his own interpretation of the OPM song. He is so cute, perfect for this campaign. Bravo TV 5 for having David Archuleta in the house! It's great to hear my childhood song being sang by an American Idol no less. I am not into new artists and this is the first time I saw his face.